Our production is Earth-friendly. 100% of the aluminum waste material created during production is recycled. 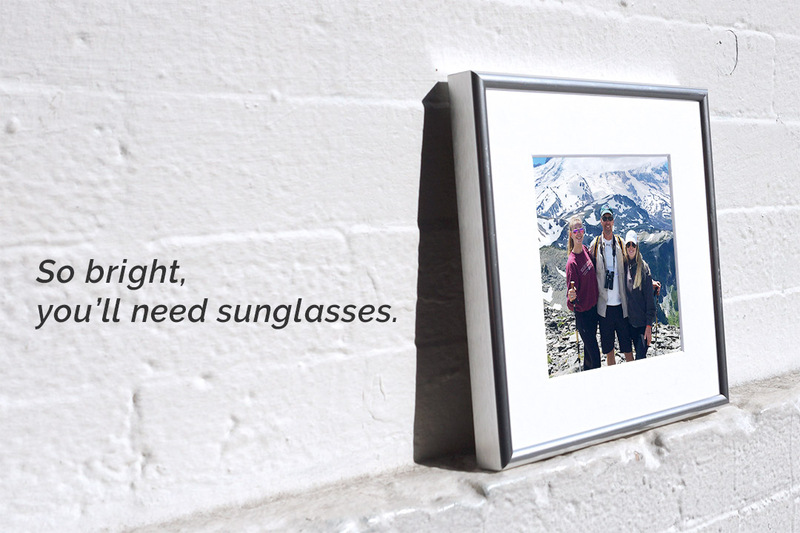 Our aluminum frames will NOT warp, shrink, or twist. The larger frames are more secure than other materials and better protect your prints against humid conditions. Silver metal can accentuate the glimmer of a bright snapshot. Think snowy mountain peak or glassy, white sand. So bright, you need sunglasses. We suggest: all kinds of group shots in the sun. 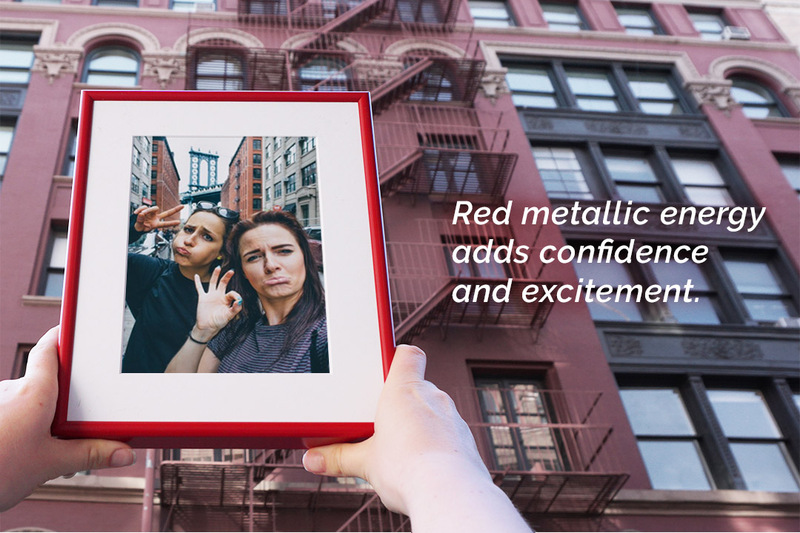 Red metal adds energy, confidence, and excitement to an image. We suggest pictures with movement or emotional situations at their heart. Also, if you have a penchant for red sports cars, this is for you. 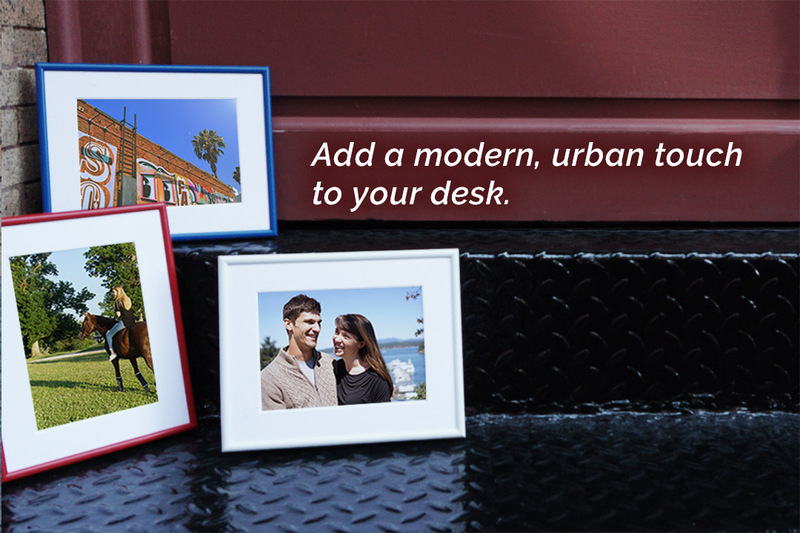 We can't wait to see what you frame with our new aluminum frame collection! Share your metal frames with us on Instagram!